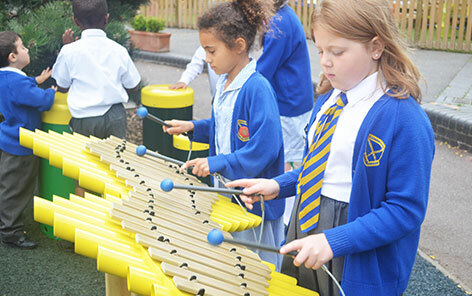 Encourages Learning Outside of the Classroom. 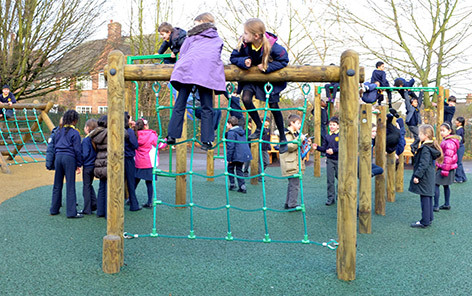 Our ranges of Outdoor Classrooms for schools create a resource to encourage learning outside of the classroom in a natural environment, helping your children to enjoy and achieve more. 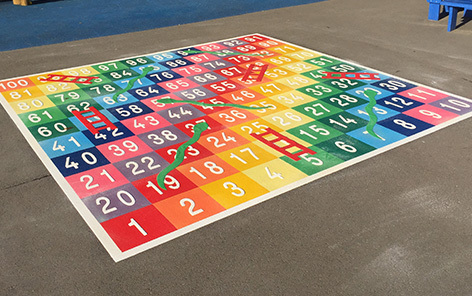 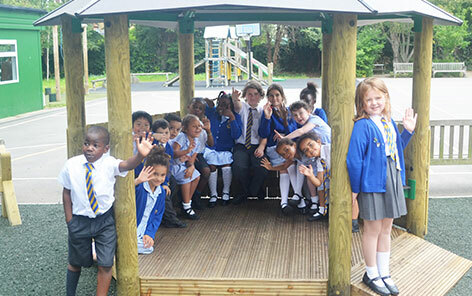 By adding an outdoor classroom to your school area you are providing a place for practical activities, storytelling, reading, visual and performing arts or even just a place for children to sit and socialise. 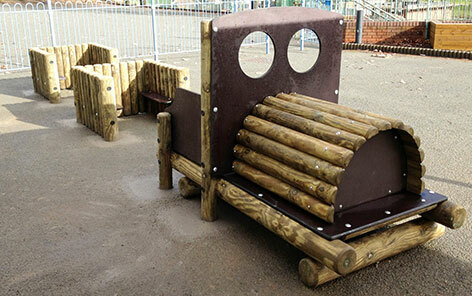 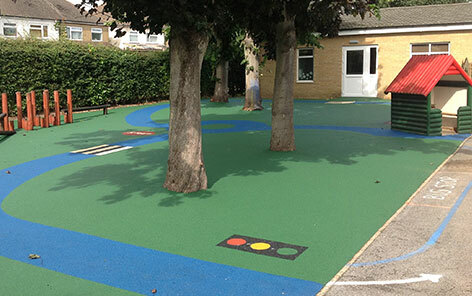 With various sizes available you can be sure to have the perfect outdoor classroom to suit your needs.